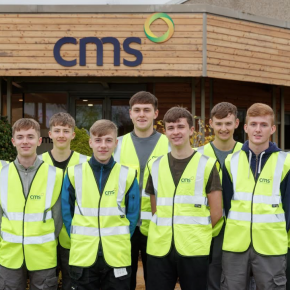 CMS Window Systems has welcomed twelve young people to its new CMS Apprenticeship Programme, set to provide credible career opportunities for local people each year and help to make sure homegrown talent forms the nucleus of its manufacturing and installation workforce for future years. 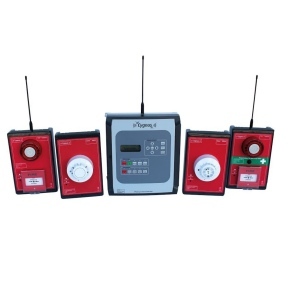 Delivered through the CMS Academy, which is part of CMS Window Systems’ pioneering Innovation Hub within its Cumbernauld campus near Glasgow, onsite and in CMS’ window and door factories, the programme builds on the company’s twelve years’ experience of providing apprenticeships to create a highly structured scheme that bridges the worlds of education and work. 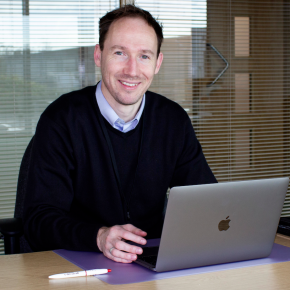 As the most comprehensive scheme of its kind in the door and window industry, the CMS Apprenticeship Programme is designed to help the business tackle the challenge of skills shortages, which has affected the sector since the recession of 10 years ago. The 57-week programme gives apprentices training and experience in both window fabrication and installation, allowing each apprentice’s skills and aptitude to be channelled most effectively to maximise their chances of securing a permanent position on completion. Mentors will also be ‘talent-spotting’ during the training period to select one or two individuals to join a further 18-month development programme. Emma Phillips, Head of HR at CMS Window Systems, commented: “The aim of the CMS Apprenticeship Programme is to develop ‘homegrown’ talent by providing young people with training and experience across a range of different areas within CMS. 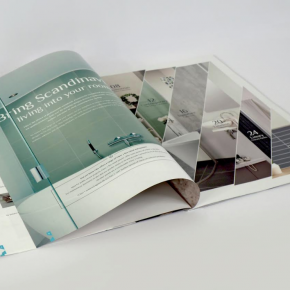 David Ritchie, CEO of Window Systems, added: “The programme is central to the future success of our business. The 2008 recession left our sector depleted of skilled workers, and with Brexit just around the corner, there is no guarantee that the European workforce which proved so valuable in filling the gap will be accessible going forwards. “We also have to address the issue of an ageing workforce. The average age of a tradesman in the UK is now 57, so we need to do our bit to ensure the next generation of skilled workers is coming through and ready to step in once the current skilled workforce retires. “Integrating an apprenticeship programme into our long-term strategy is a win-win for us and the economy more broadly. The Scottish Government aims to cut youth unemployment by 40% by 2021, but we still have 9.3% of young people aged between 16 and 24 counted as unemployed and seeking work (year to March 2018). 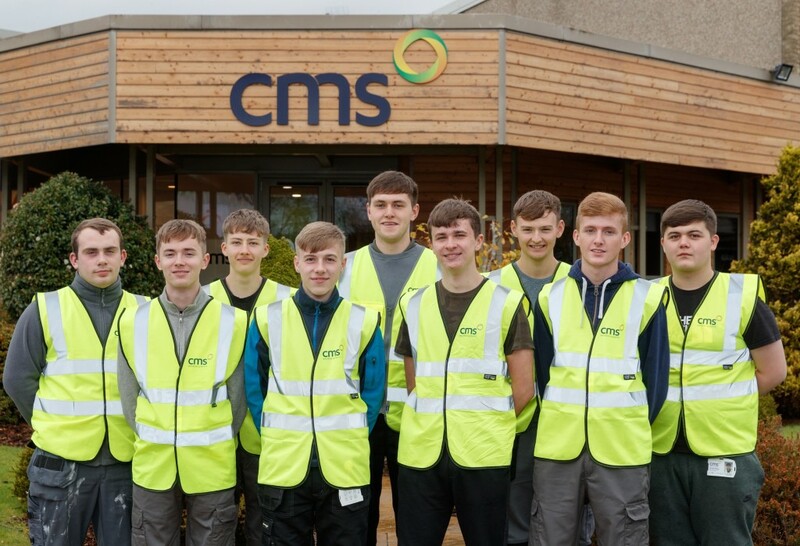 Up to this year, CMS Window Systems has already provided in excess of 100 apprenticeships, many of which have resulted in permanent roles in the 270-strong workforce at its Cumbernauld and Kirkcaldy factories and recycling centres. Apprenticeships have been at the core of the company’s sustainability strategy since its inception, featuring concrete social, economic and environmental targets to benefit the local communities in which it operates.